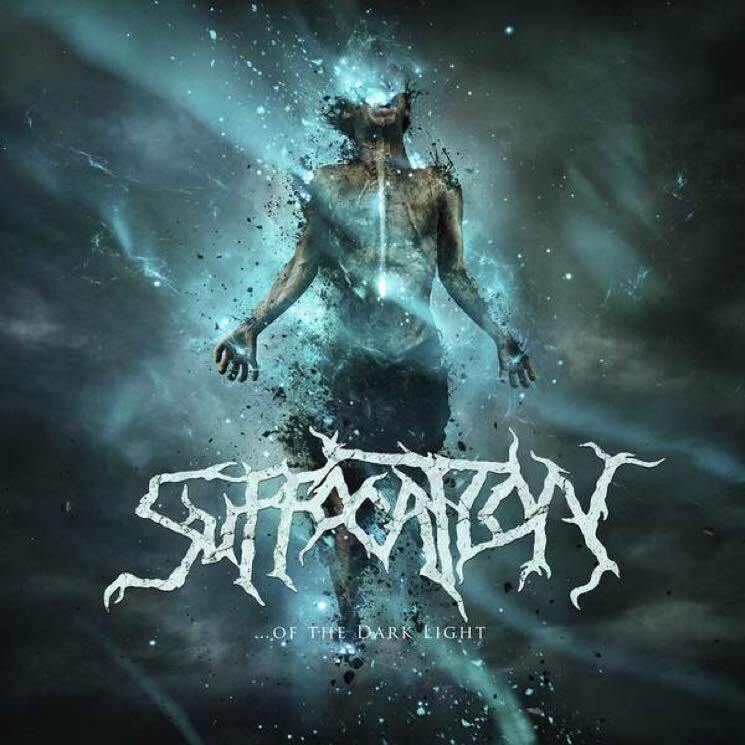 It will come as no surprise that for their eighth album, ...Of the Dark Light, brutal death metal legends Suffocation have stuck to their tried and true formula. The New York band have never been ones to stray from the sound they employed back in the early '90s and their latest release is no exception. Just like their seven albums prior, ...Of the Dark Light is an unrelenting onslaught of old-school death metal, featuring the perfect balance of slamming riffs and intricate technicality. Although new members Eric Morotti (drums) and Charlie Errigo (guitar) have been added to the lineup, it hasn't shaken up their sound one bit. Lead guitarist Terrance Hobbs and bassist Derek Boyer are still the main writers in the band, and tracks like the pummelling "The Warmth Within the Dark" and the furious "Some Things Should Be Left Alone," in particular, are classic Suffocation: Fast, severe and punishing.